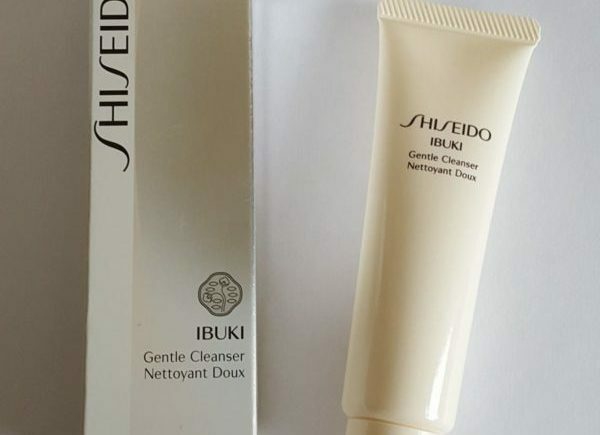 You can usually tell how good a skincare range is from their cleanser, and the Ibuki Gentle Cleanser from Shiseido is a perfect example of this. ‘Ibuki’ means inner strength in Japanese, and this cosmetics company is renowned for their excellent skincare products. The cleanser is a concentrated foaming cleanser that only needs a petit pois sized amount to create a rich, smooth, and strong lather. This allows you to massage the cleanser for longer, or to use a cleansing brush or device with it. I use a Foreo cleansing device as it’s quick and easy to use, and there’s no messing around with brush heads. Alternatively I also like to use a cosmetic cleansing sponge that gently exfoliates the skin. I used to work for Shiseido many years ago, and sometimes ranges are discontinued or revamped. I’m glad to see quite a few products are still going strong which is a great indicator of their effectiveness and popularity. The Ibuki range is suitable for all ages (although aimed at the 20s and 30s audience) and skin types too, especially sensitive or dry skin, and can be used in conjunction with other ranges. While some people maybe scared off with the thought of a foaming cleanser leaving the skin dry, this leaves the skin soft and supple, so don’t be afraid. It really is a joy to use, and once tried it’s hard not to compare other cleansers to it or ever to go back to other cleansers. This cleanser is excellent value at $30/£30 for 125 ml because only a tiny amount is needed (used twice daily a tube can last up to 6 months). It’s one of the best foaming cleansers on the market that cleanses deeply and that softens at the same time. 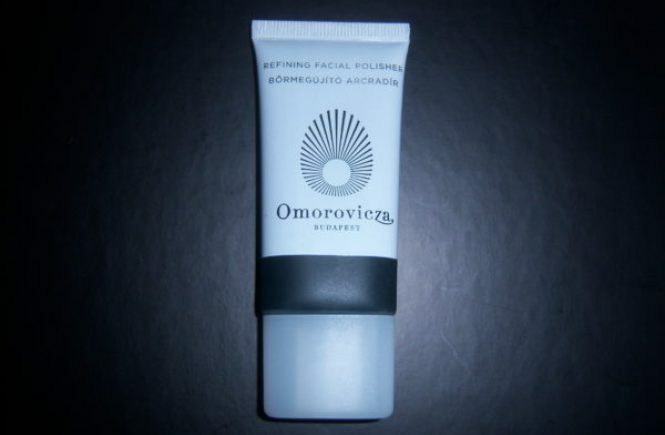 Packaged in a handy tube, it’s also ideal for those who travel and can be used morning and night. Using it is a daily luxury—it’s like eating handmade Swiss chocolate truffles compared to a bar found on a drugstore shelf. 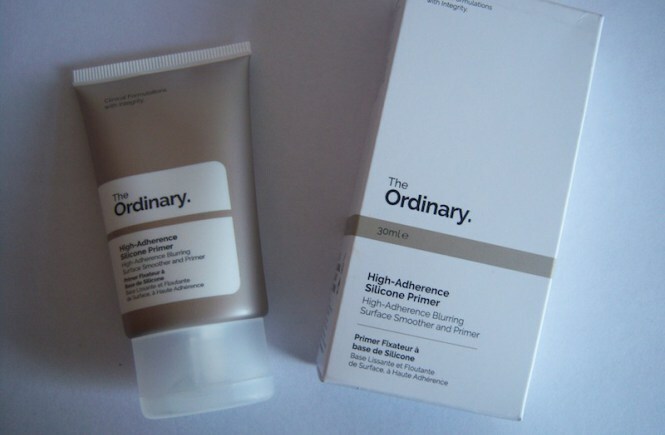 A friend of mine was faithful to her high end cleanser and refused to touch anything else until I gave her this. After a day she had to admit I was right, and even I was surprised to convert a stubborn friend so quickly. 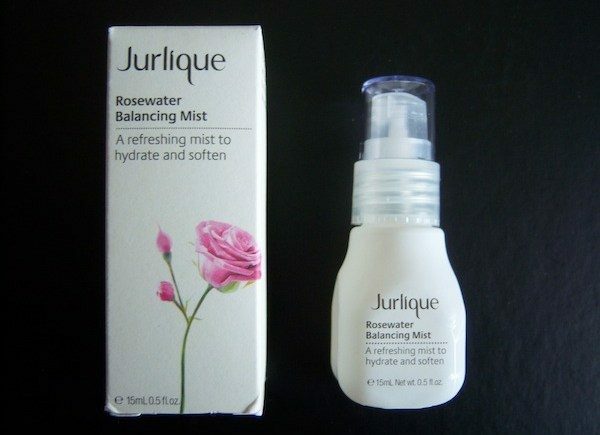 If you’ve never tried a foaming cleanser or Shiseido, try this as won’t be disappointed with it. Occasionally Shiseido offer starter sets, and this is an ideal and affordable way to try this premium skincare company.